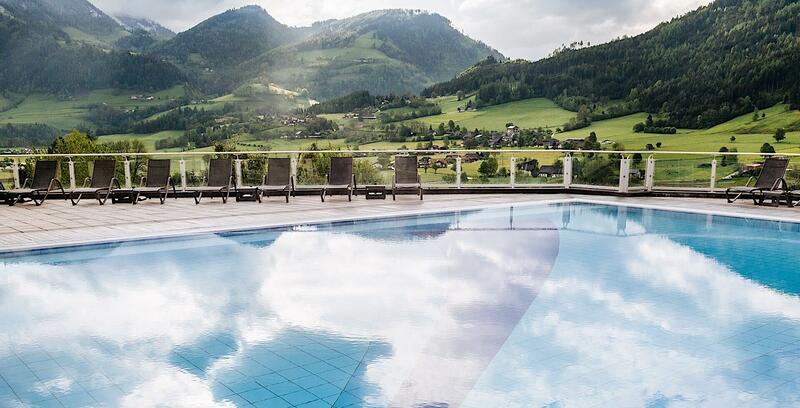 For guests who are motivated to continue or enhance their fitness regime during their stay in the picturesque Styrian Mountains, Romantik Hotel Schloss Pichlarn offers extensive facilities. Year-round swimming is ensured, thanks to both an indoor pool and heated outdoor pool. The hotel’s own fitness centre is equipped with Technogym fitness machines for both aerobic and weight training. This modern fitness facility boasts 8 fitness devices, free weights and medicine balls, enabling guests to carry out a range of fitness activities. 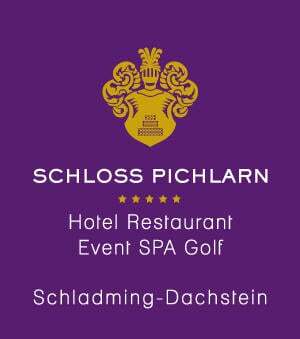 Romantik Hotel Schloss Pichlarn also offers guests of the hotel a complimentary activities programme, which includes yoga classes, run by the hotel’s own fitness trainer. Personal training sessions tailored to individual guest needs are also available. 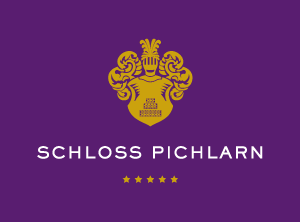 After a training session, the hotel’s six saunas, relaxation rooms and extensive massage and beauty treatment menu are the ideal way to relax in Romantik Hotel Schloss Pichlarn’s tranquil atmosphere.